Apparently, AT&T wasn’t being entirely forthcoming when it said its annual mobile data traffic was increasing by only 40 percent. In a new post on its Innovation Space blog, AT&T Senior EVP of technology and network operations John Donovan said the wireless carrier’s numbers are actually at double, and it’s been that way since 2007. 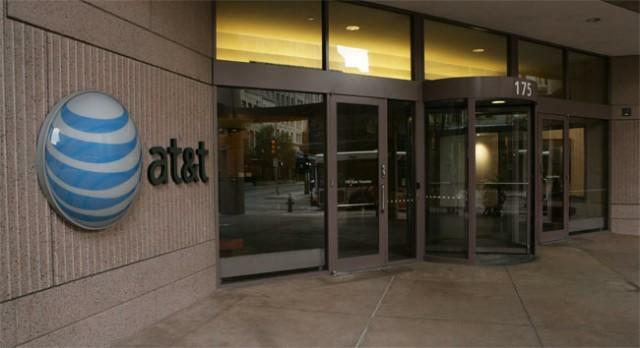 “Over the past five years, AT&T’s wireless data traffic has grown 20,000%,” Donovan wrote. Why the conflicting information? AT&T execs are apparently looking at a different set of numbers. The 40 percent increase only factored in existing customers, not traffic from new users. The number cited by Donovan factors in overall mobile data traffic on its network. It’s a bit convoluted, but the numbers basically work in two ways: First, the 40 percent increase initially cited represents what the carrier has to absorb without pulling in any revenue. For example, customers on 2GB data plans who at one point increase their traffic from 1GB a month to 1.6GB don’t have to pay AT&T additional money. Second, new subscribers represent new monthly revenue, which eventually means money to add network capacity. Overall, that amounts to mobile data traffic doubling annually. AT&T currently has the largest smartphone penetration at 56.8 percent, according to Cisco Systems’ Visual Networking Index. That’s a lot less wiggle room to grow traffic through new subscribers, which is why the company tried – and ultimately failed – to acquire T-Mobile. It’s also why AT&T has put an effort toward throttling unlimited customers usage levels as low as 2GB. Donovan said the company has invested more than $95 billion toward its wireless and wireline networks over the past five years, with $20 billion of that coming in 2011 alone. The company expects to invest an additional $20 billion in 2012, with a focus on wireless, 4G LTE deployment and AT&T Wi-Fi Hot Spots. UPDATE: Updated to specifically specify that AT&T is throttling unlimited customers who consume as little as 2GB of data per month. AT&T also said that it only throttles those customers in areas where AT&T’s network is approaching capacity.